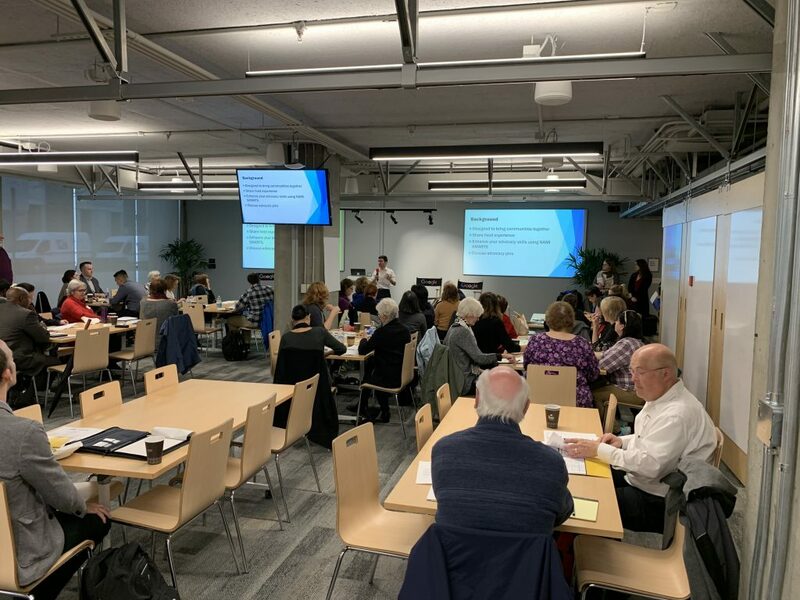 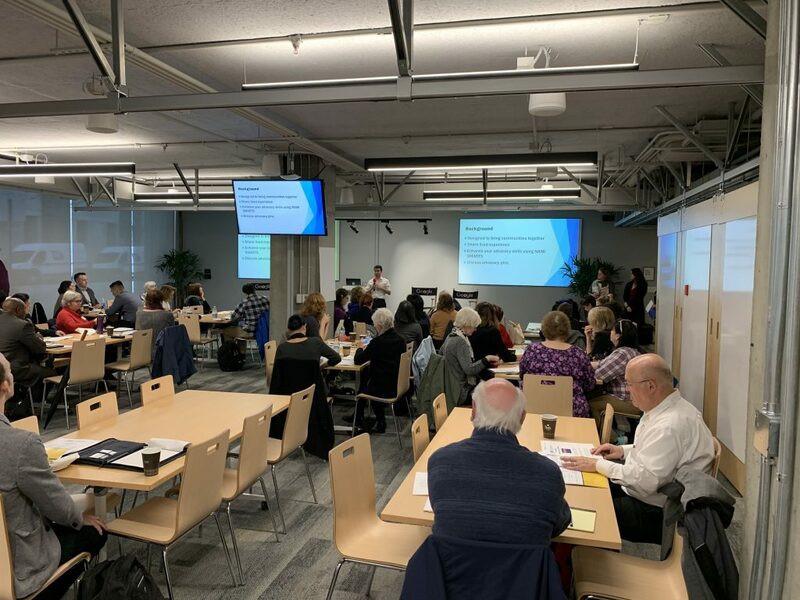 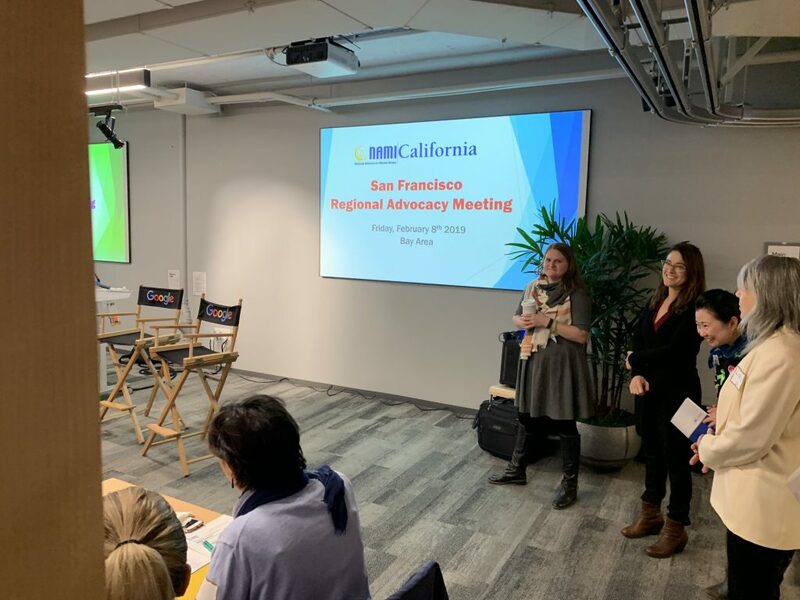 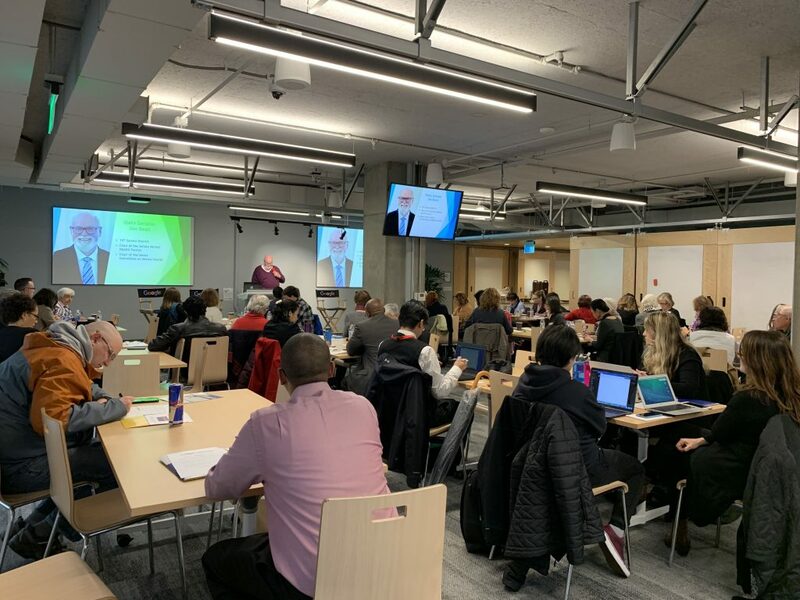 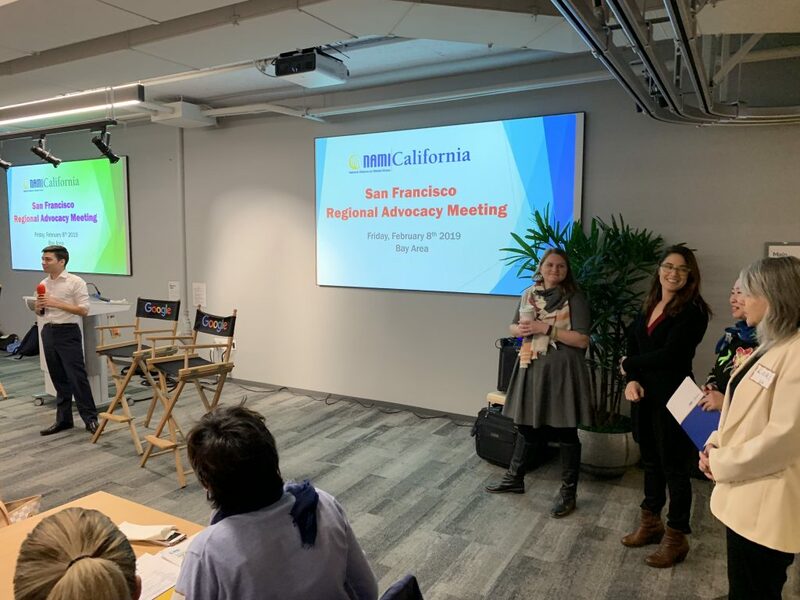 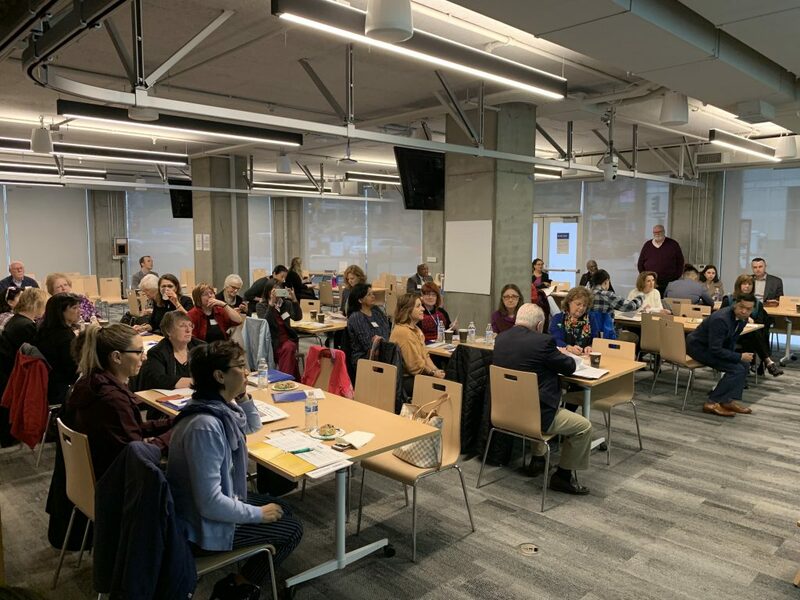 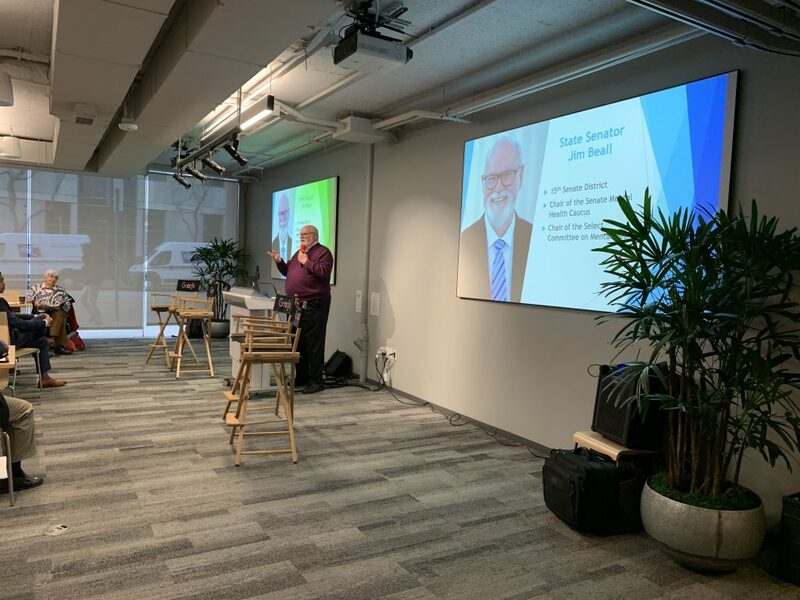 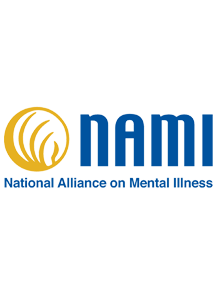 NAMI California hosted a Regional Advocacy Meeting in San Francisco on Friday, Feb 8, that hosted a panel discussion on mental health policy in the Bay Area. 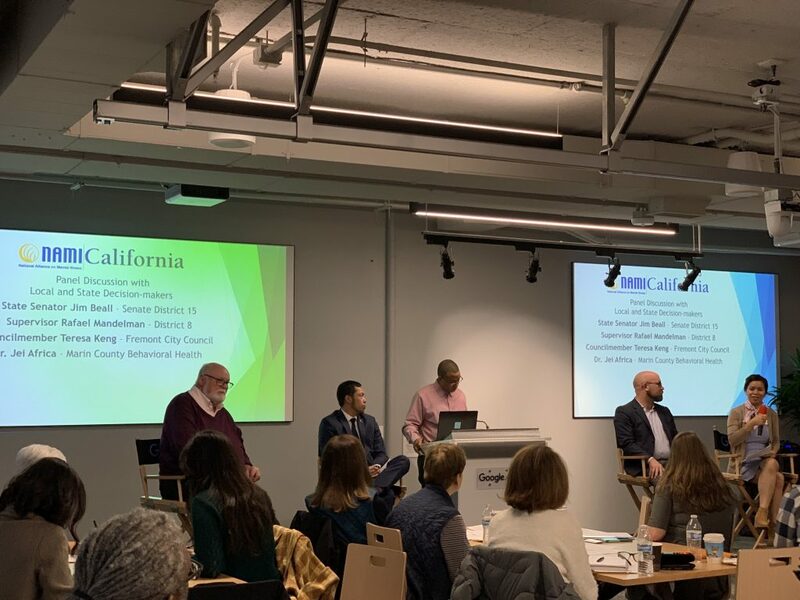 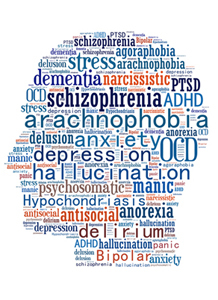 Speakers included State Senator Jim Beall, San Francisco District 8 Supervisor Rafael Mandelman, San Jose District 1 City Councilmember Teresa Keng and Marin County Behavioral Health Director Dr. Jei Africa. 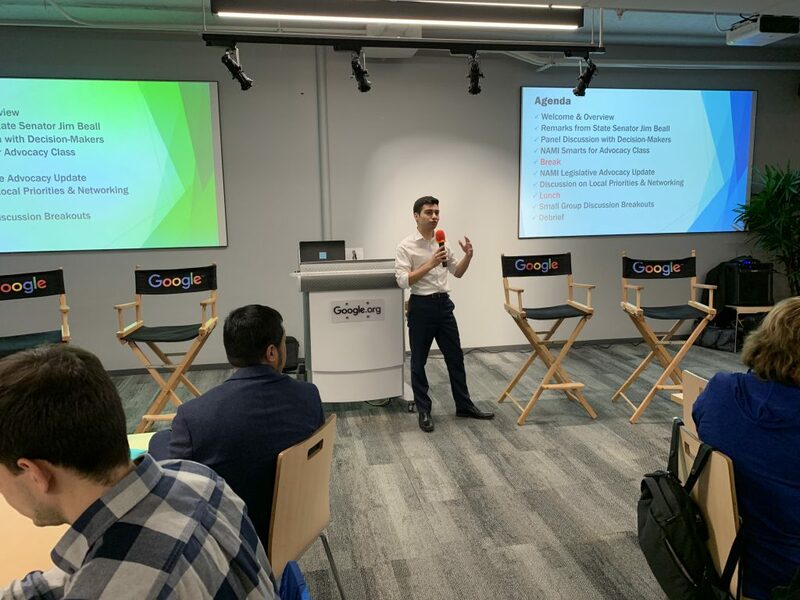 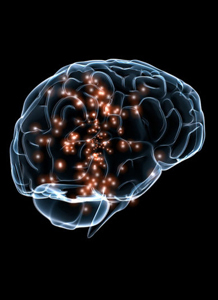 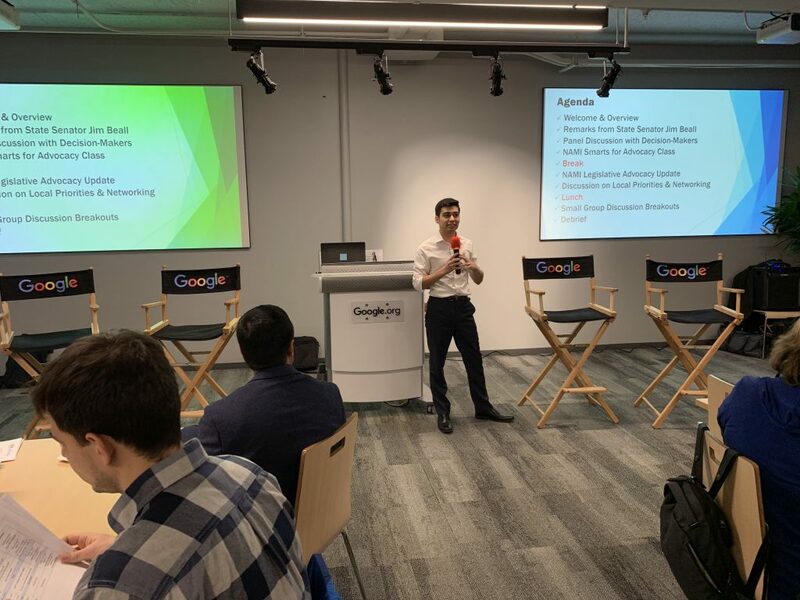 Check out these photos that were taken at the event!